Designed from the ground up with the same speaker architecture as professional studio monitors and inspired by E-MU's legendary acoustic craftsmanship, the E-MU XM7 features premium custom-designed drivers with a special tapered cabinet design and quality wooden finish. 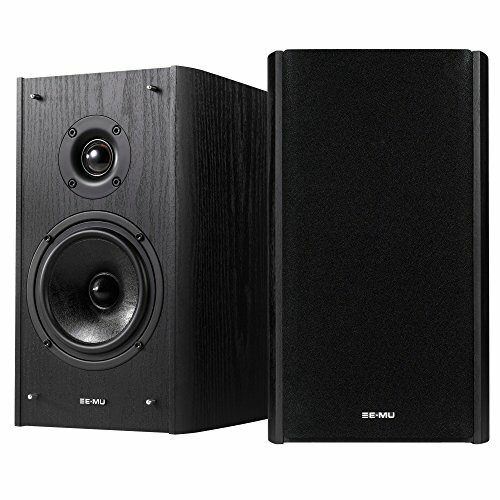 The high-performance E-MU XM7 passive bookshelf speakers are the perfect companion speakers for the award-winning audio amplifier and USB DAC, the Sound Blaster X7. If you have any questions about this product by Emu, contact us by completing and submitting the form below. If you are looking for a specif part number, please include it with your message.